If you are a nature enthusiast, a few small flower beds around your home may not be enough for you. You may instead need to retreat into a cool garden that’s isolated from the rest of the world. 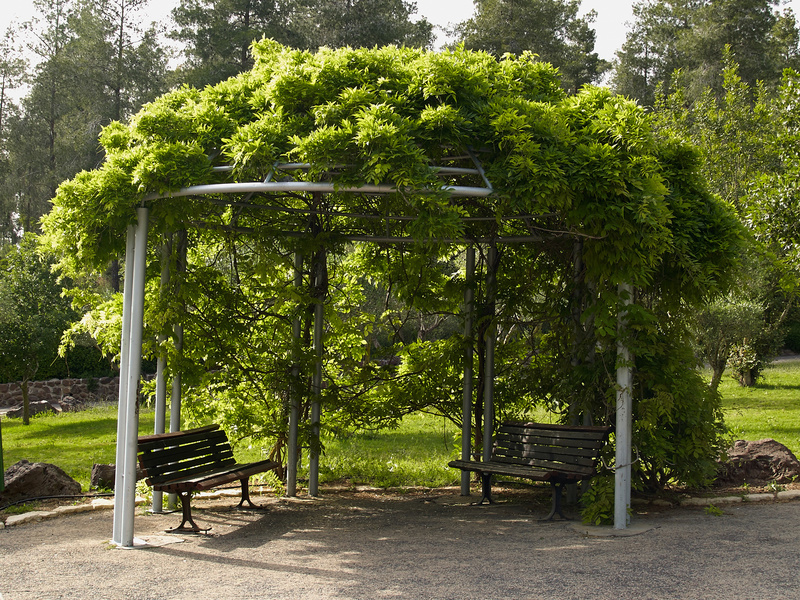 You may be lucky enough to own a property that already has enough shade to meet your needs, or you may have to make your own garden design in Alpharetta. Either way, whether your garden is shaded by natural features or a manmade structure, you can make yourself a beautiful haven. Here are a few of our top design ideas. For a secluded getaway, you can create a shade garden anywhere by surrounding your garden area with enough trees to give you a decent cover. The exact kind of tree will vary by location and availability, but try to get some trees that are full at the bottom, not just the top, so that they will provide you more of a screen. Also, if you choose trees to shade your garden, prepare to introduce a lot of other color. Since most trees are green, you’ll likely want to include a decent amount of red, as that is the contrasting color, especially in the form of red bushes like red twig dogwoods. Once you have that in place, you can fill in the rest of the space with smaller bushes and flowers of your choice in a variety of other colors to keep the space interesting. The key to any garden is finding the right plants for your lifestyle. If you want a low maintenance shade garden, there are plenty of plants to choose from that will give you the color you want without requiring too much of a green thumb. Beginners just starting out their shade gardens might want to consider witch hazel and astilbe for some color, which you can balance out with leafy plants like Solomon’s seal and hosta. If you’ve already picked out your plants, or even if you’ve already planted them, but want a little something extra, your best option might be to spruce up the area around your plants. Shade gardens generally do better with a natural look, so try to stay away from plastics and other artificial materials. Instead, rely on wood, stone, and other natural materials. For instance, you can define the walkways through your gardens by laying down some stone paths, or you can line your path with rocks or even small log sections. You can also include stone or wooden benches or art. To introduce some more elements into your small paradise, you might even want to consider incorporating some kind of water feature like a fountain or a small pond into the design. No matter what you choose to plant in your shade garden, keep in mind that they generally prefer organic soils, so look for them when you’re getting started. Also, you should try to keep the garden moist but well drained for the healthiest plants. 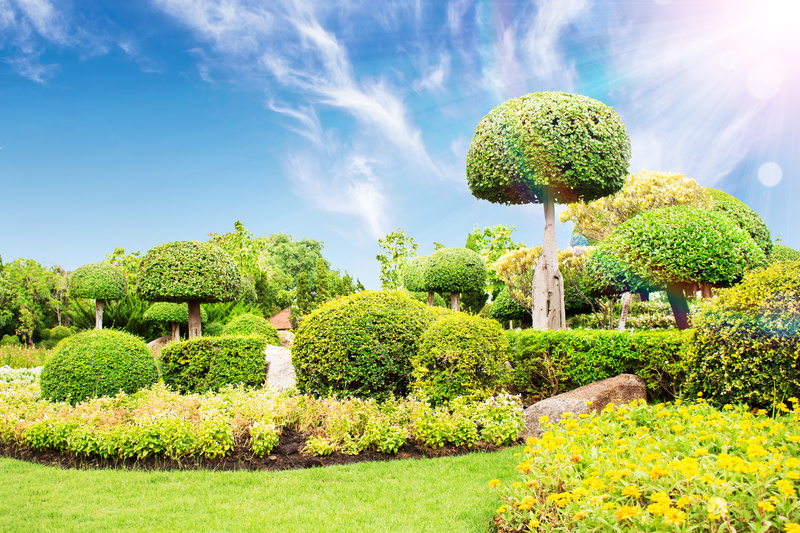 As for style, different landscape design services can help you pick out the best combination of plants for you. Shade gardens are usually dominated by green with some other colors mixed in, and they often contain some big, bold shapes mixed with softer, more delicate flowers.